Slovakia will phase out subsidies for coal mines supplying one of the country’s most polluting power plants from 2023, sooner than expected, Economy Minister Peter Ziga said on Monday. 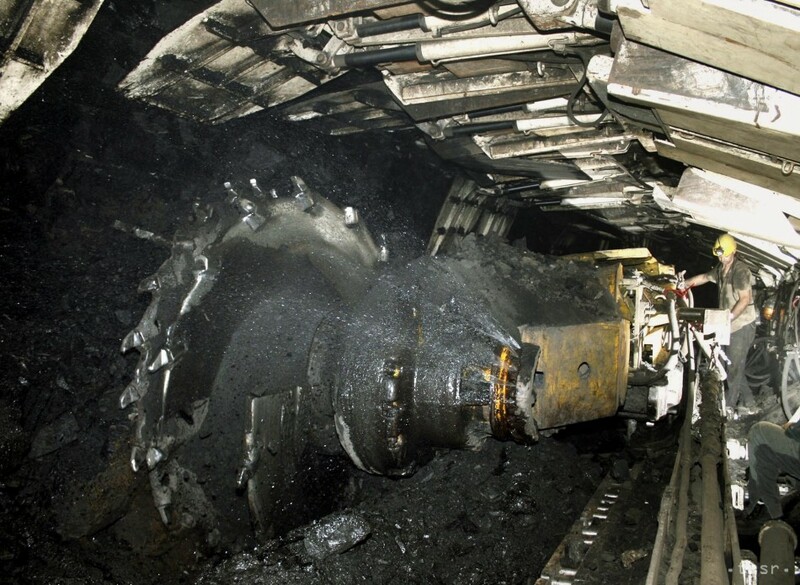 The Slovak government subsidizes mining at the country’s only coal company, privately owned Hornonitrianske Bane Prievidza (HBP), paying around 100 million euros ($114 million) a year, which helps maintain thousands of jobs. “It does not mean they would have to close immediately. We have to work with the European Commission to show people alternatives,” he added.